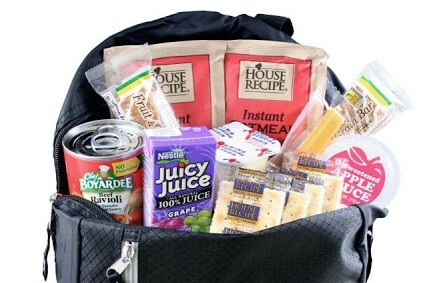 The Summer Backpack Program will provide eligible students in Tupelo, Lee County, and/or Baldwyn school districts with a food box for 9 weeks during June and July. The boxes will contain breakfast, lunch, and snack items for weekdays and food for the entire family for the weekend. THE SUMMER BACKPACK PROGRAM IS FULL FOR THIS YEAR. REGISTRATION IS NOW CLOSED. THANK YOU. We still need volunteers though! Click here to sign up to volunteer for packing boxes or working on food distribution day. Click here if you’d like to donate to the Hunger Coalition and fight food insecurity in Lee County.